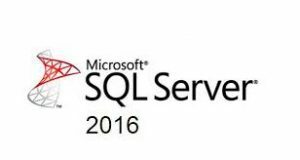 The Dummies’ Guide to SQL SERVER 2016 Features. Nice, Thanks for the info! !